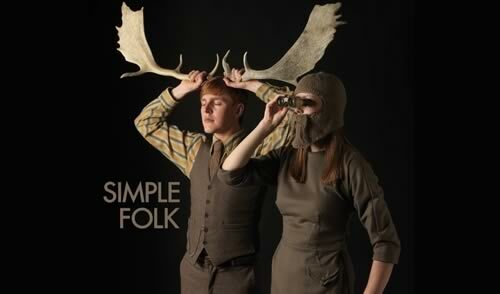 Here’s a notice to let you know that Simple Folk Radio is now going to be streamed through Folk Radio UK. Here’s to a joyous partnership! Click on the links for more details. 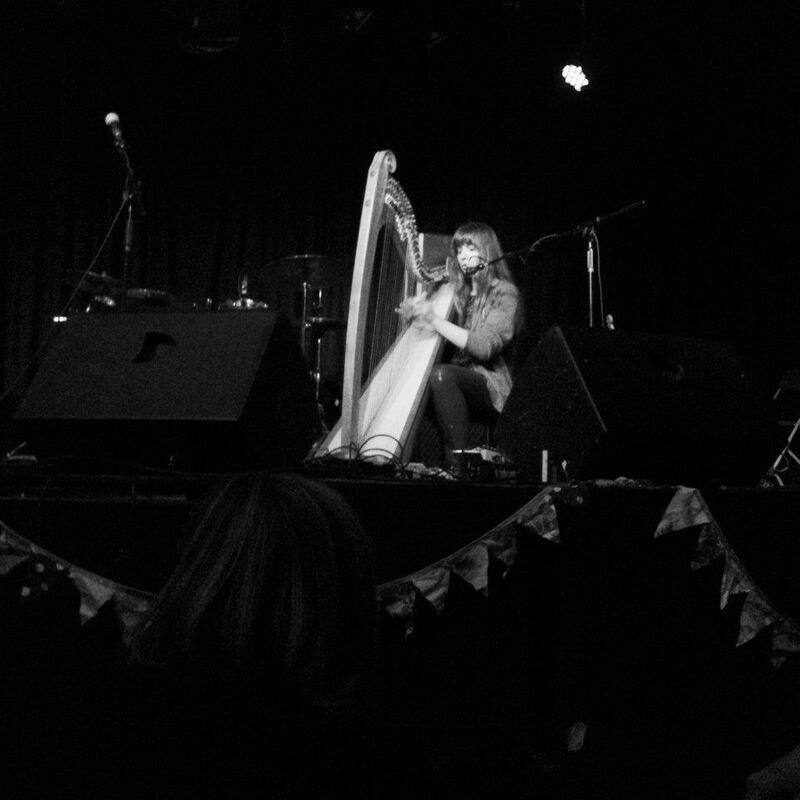 The next show I am presenting will feature a full live session by and guest in the shape of Emma Gatrill.